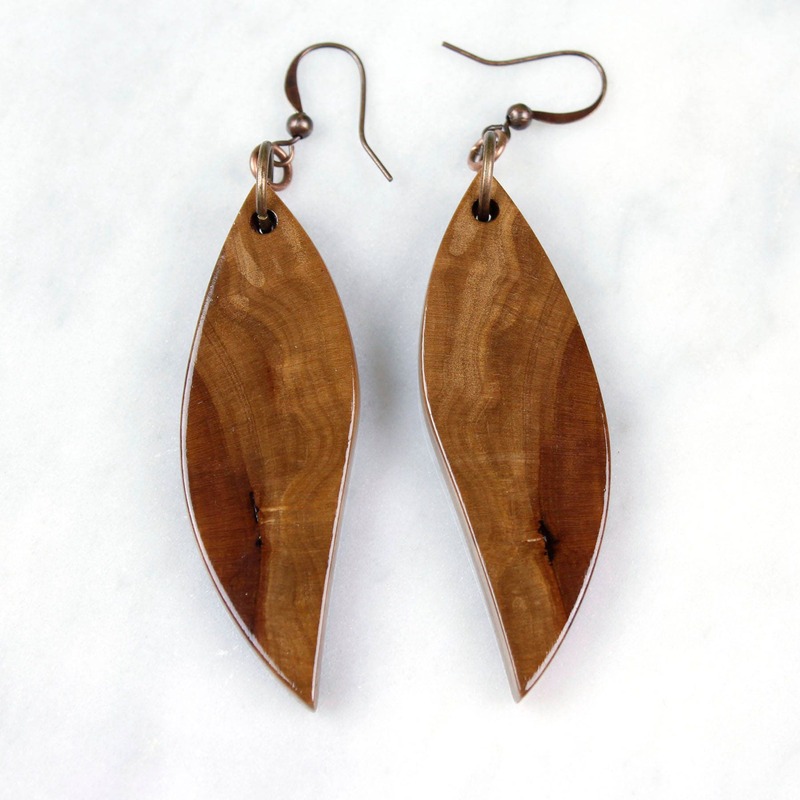 Reclaimed Wood Earrings, wooden wing earrings, handmade dangle earrings. 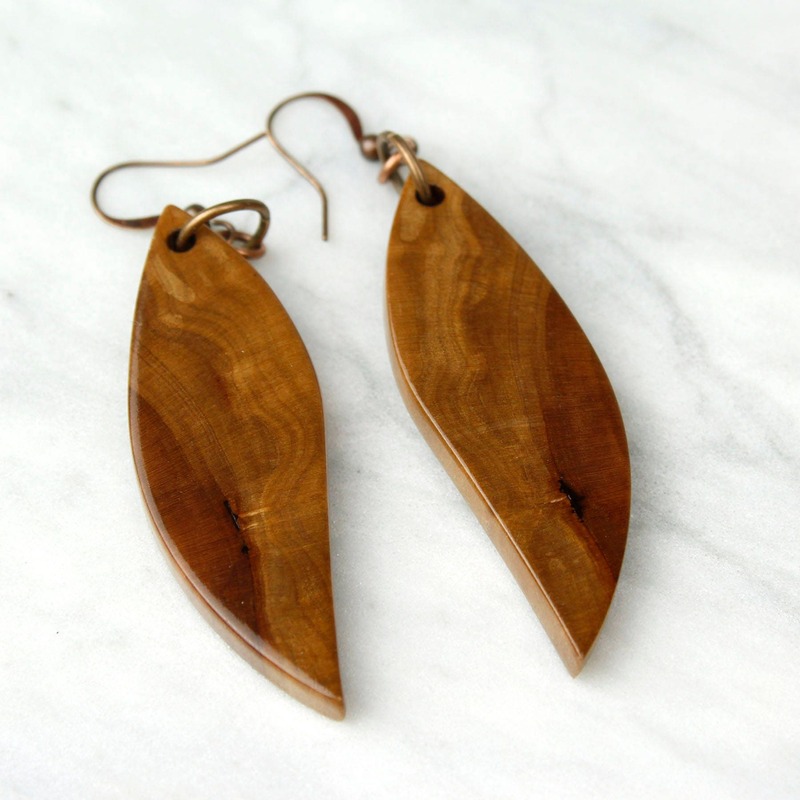 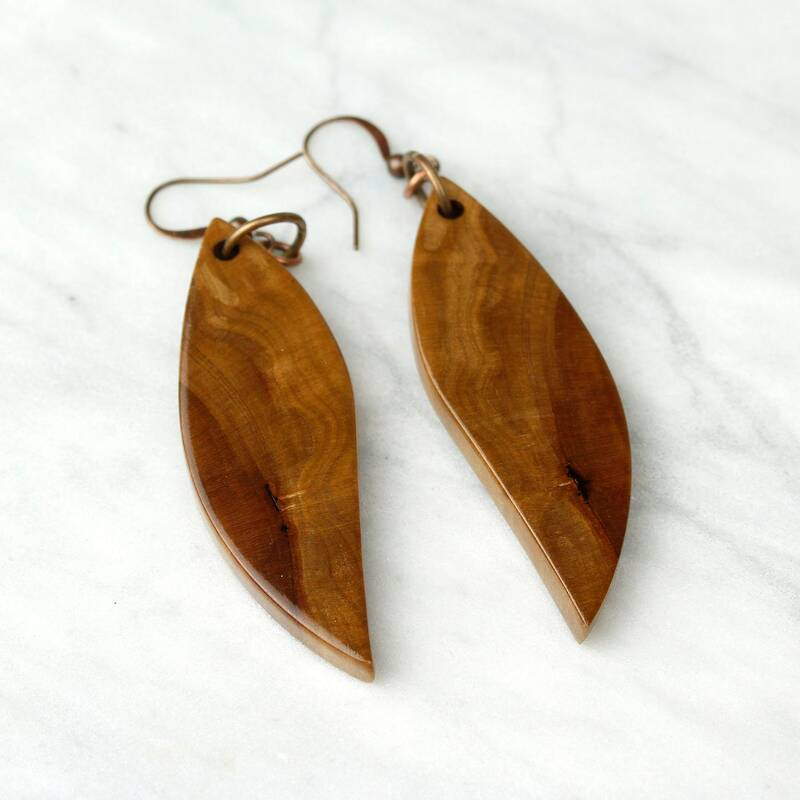 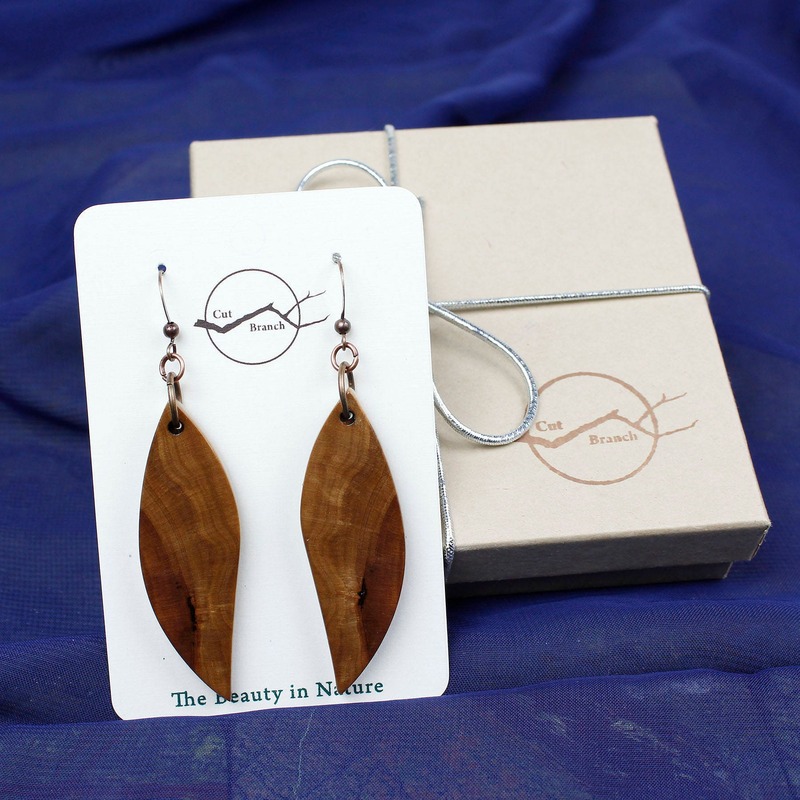 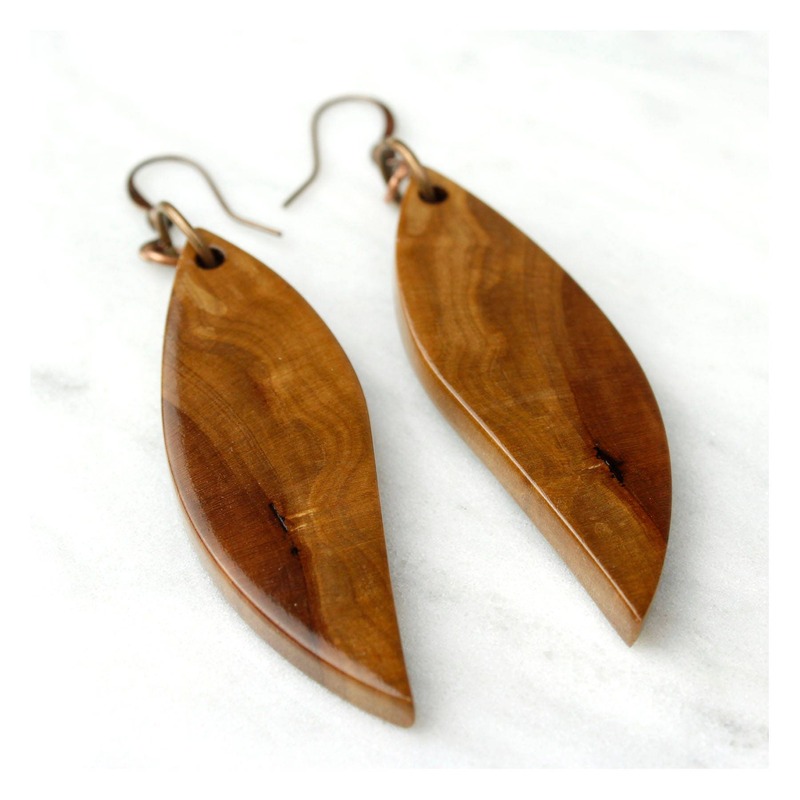 Wing Shaped Wood Earrings, natural style wooden earrings with beautiful grain patterning. 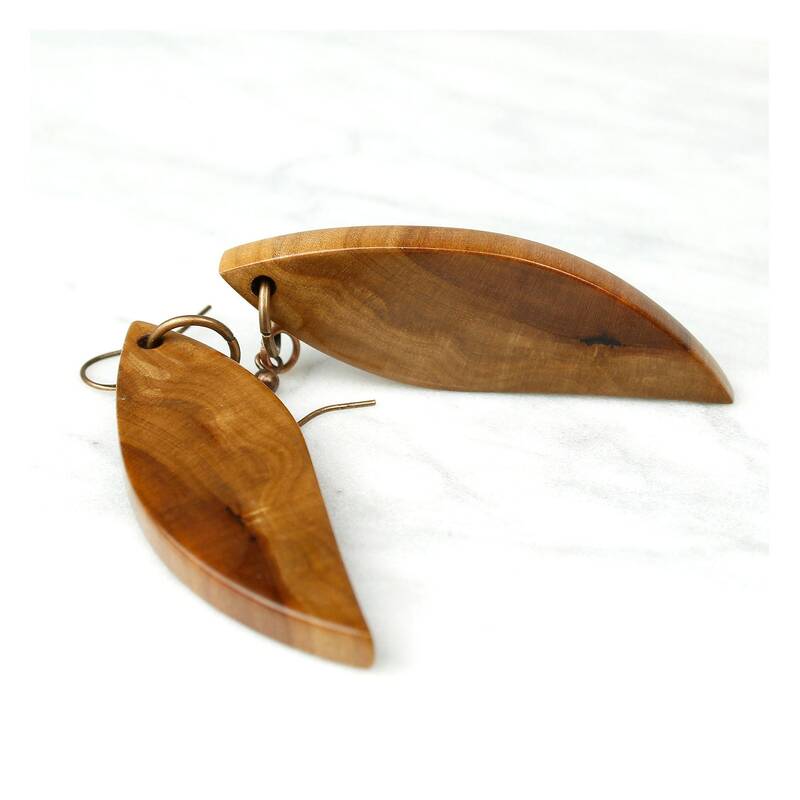 Reclaimed fruit pear wood, carefully hand-cut and shaped, lightweight and easy to wear all day.